The eighth-grade season couldn't be going better for the Hidden Valley Eagles. 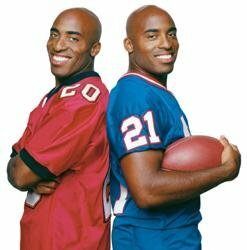 The team is beginning to gel with their new head coach, and Tiki and Ronde and their teammates are counting on only wins with the play-offs in clear sight. But report card time spells trouble for the Eagles when Adam Costa, their ace kicker, is benched for academic probation. It's school policy: Without the grades, there's no playing time. Without exception. Ever. With only a few games left before the play-offs, the team's hopes are shot. Will the Eagles be shut out of play-off contention for the first time in seven years? Or can the team that plays together study together too? 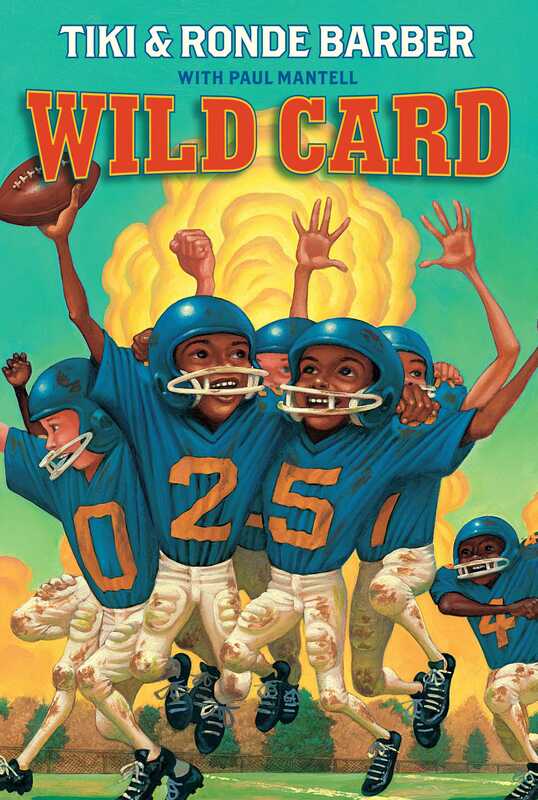 Inspired by the childhood of National Football League superstars Tiki and Ronde Barber, Wild Card is a story of teamwork and perseverance and what it takes to be a champion.